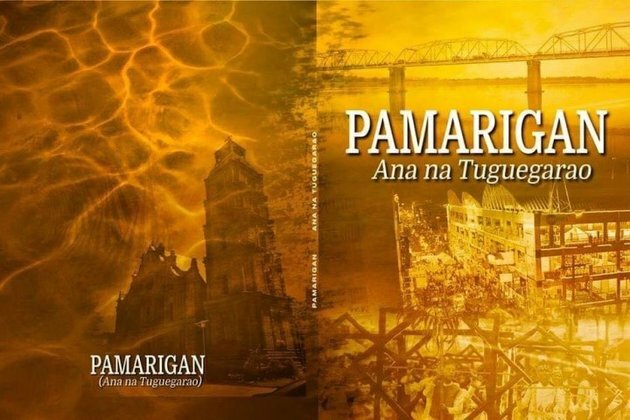 TUGUEGARAO CITY, Cagayan, November 5 (PIA) - The first ever collection of inspiring stories of ten full-blooded Tuguegaraoenos in one beautiful book was formally launched at the SM Center Tuguegarao Downtown on October 20, 2018. The book is an ouput nine Tuguegaraoenos teachers during the regional evaluators training on learning resource materials on July 2017 held in the City of Ilagan, Isabela. Benjamin De Yro, also a Cagayano writer who was tasked to give his book review said every page beams with Tuguegarao pride.